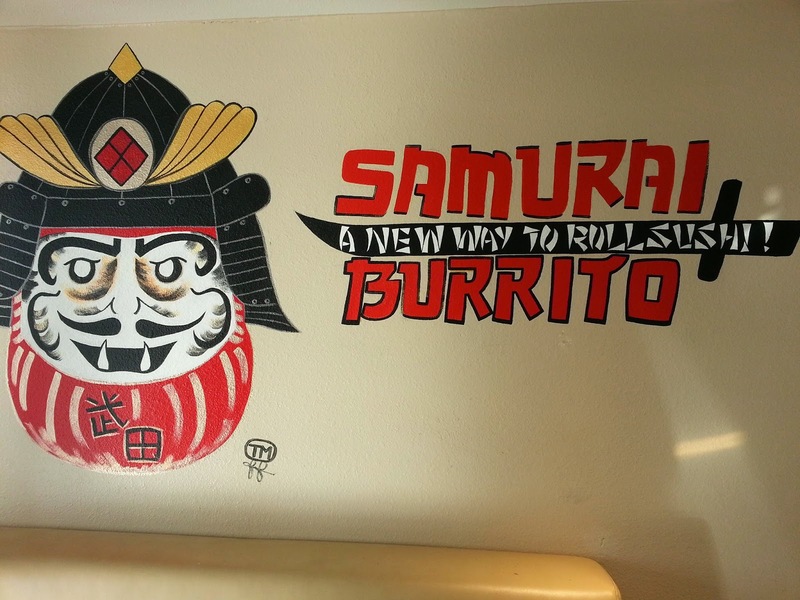 SAMURAI BURRITO - FOUNTAIN VALLEY - EAT WITH HOP! 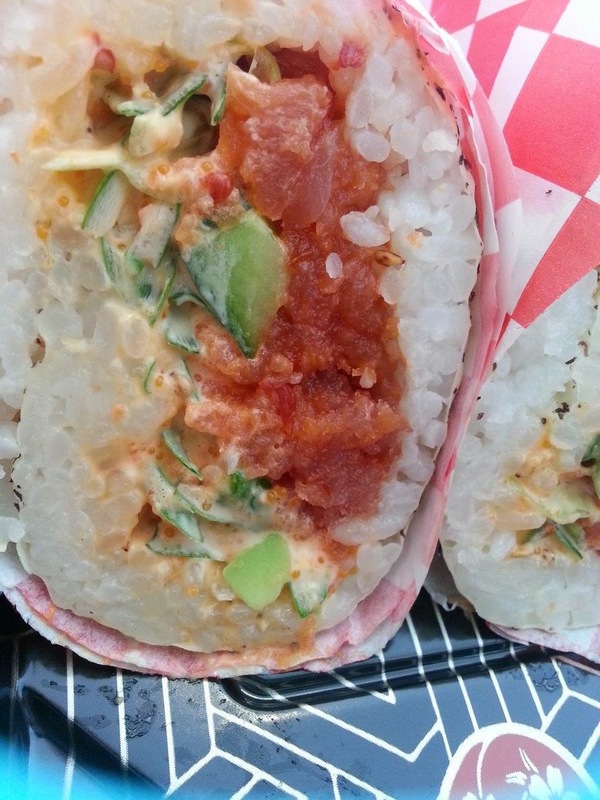 THIS IS THE NEW WAY TO ROLL SUSHI!! Alright, if you guys haven't been here, THIS IS A MUST GO TO PLACE!! OMG THE FOOD HERE IS AMAZING. I looooove sushi rolls and this place just brings it to a whole new level! 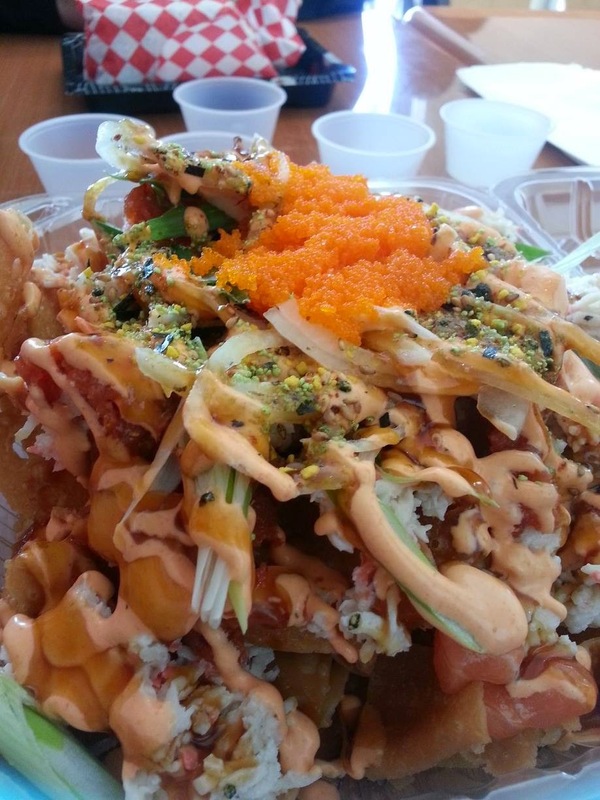 I got the Samurai Nachos which was SUPER HUGE AND VERY FILLING. The reason why I got full fast off of the nachos was because of the fried wontons being so oily. Aside from that though, THEY WERE AMAZING. 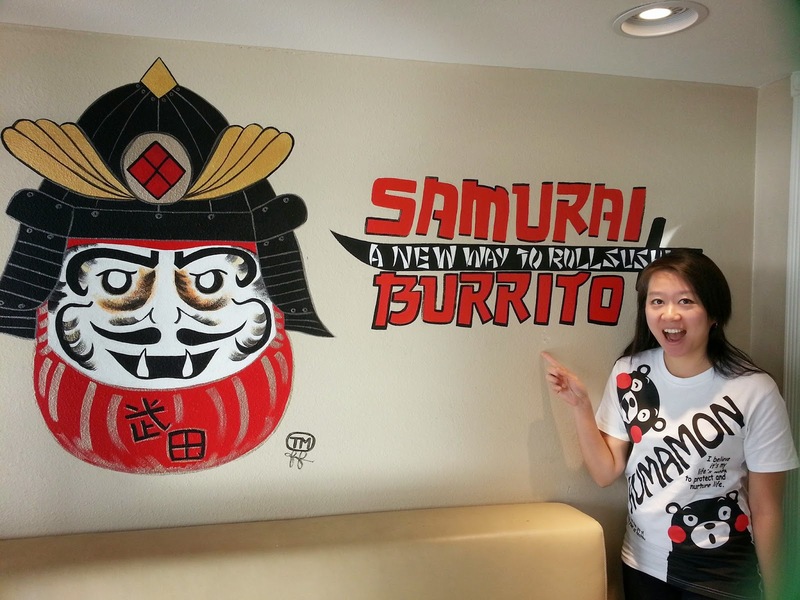 My friend Naoki and Kevin both got the Samurai Burritos !! I forgot which ones specifically, but they were delicious. At first I thought they looked pretty small actually BUT THEY ARE VERY FILLING! That small burrito sure packs a punch! 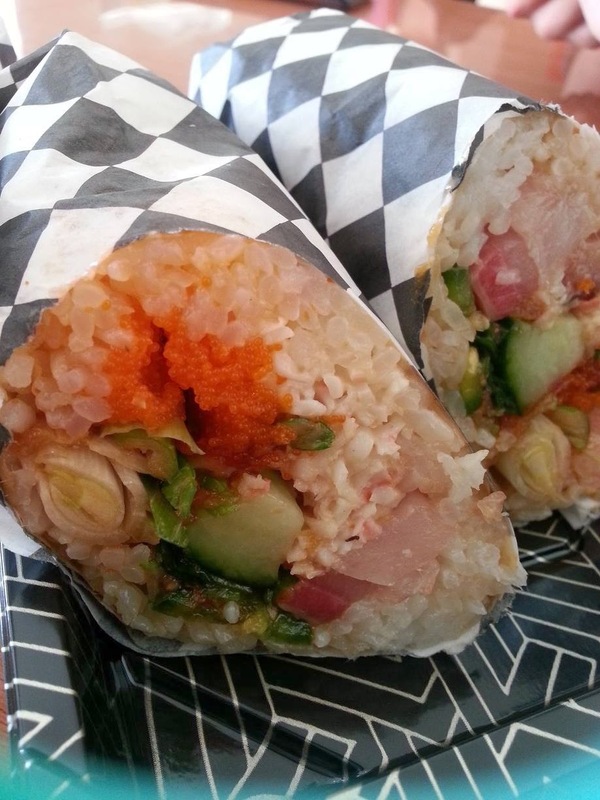 They have different choices of wraps to choose from aside from nori (seaweed) like tofu paper wrap and etc. I definitely want to go here again... ! !